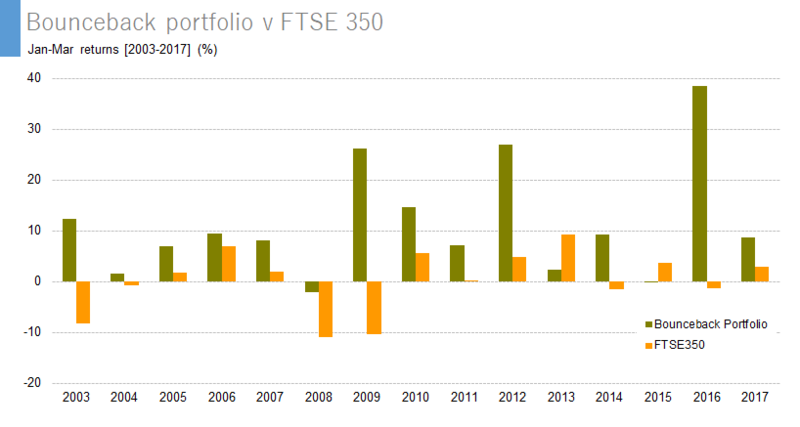 The 2013 edition of the Almanac looks at the historic monthly performance of the FTSE 350 sectors. Here we look at the Mobile Telecommunications sector. 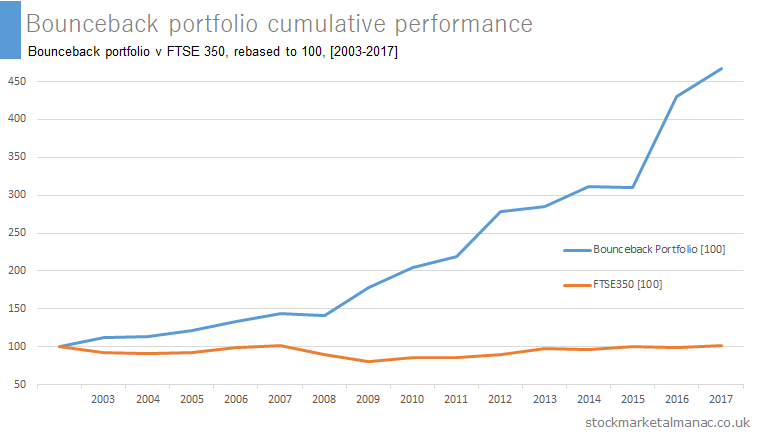 The following chart plots the average out-performance of the FTSE 350 Mobile Telecommunications sector over the FTSE 100 Index by month since 2006. 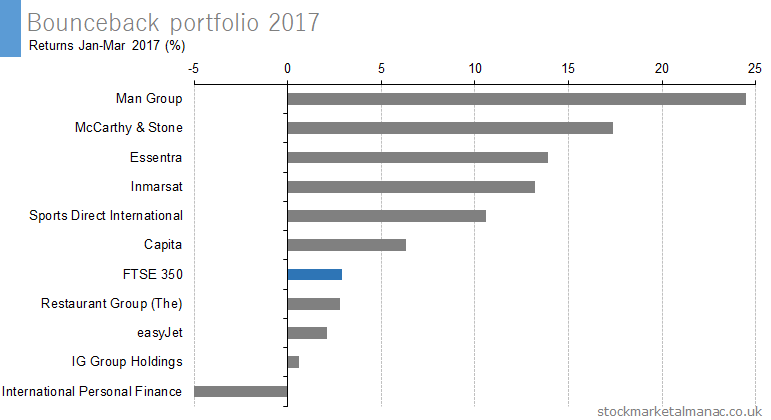 For example, since 2006 on average the Mobile Telecommunications sector has under-performed the FTSE 100 Index by 2.7 percentage points in February. 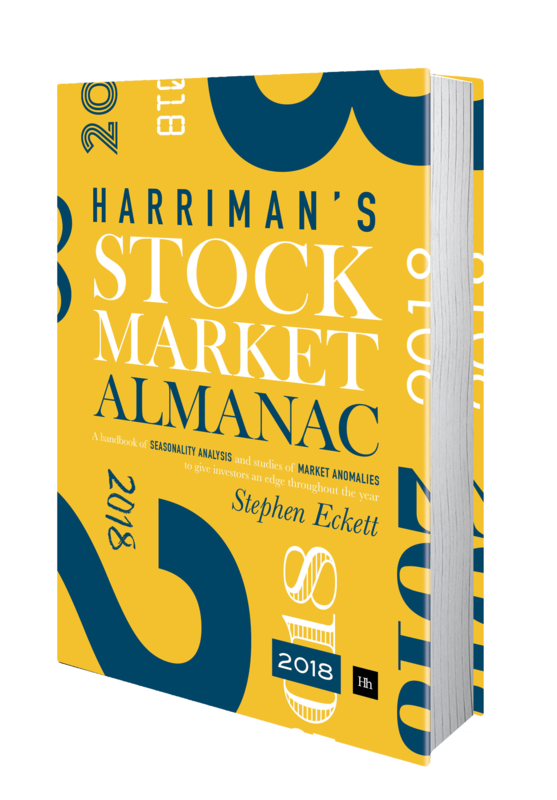 The strongest months of the year relative to the market for the sector have been September and December, the sector has only under-performed the market in two years since 2006 in September. The sector has been relatively weak in February and April, the sector has only out-performed the market in two years since 2006 in February.